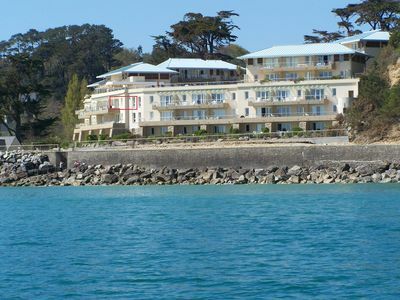 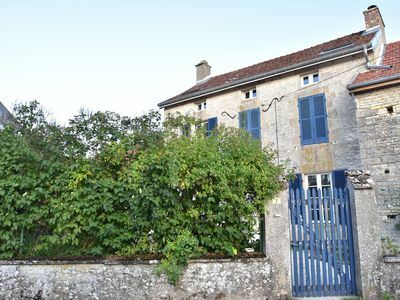 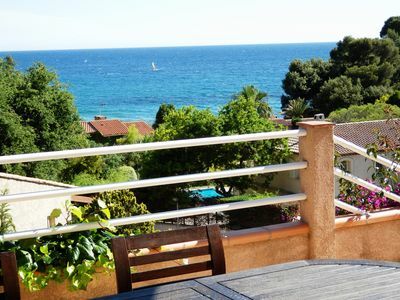 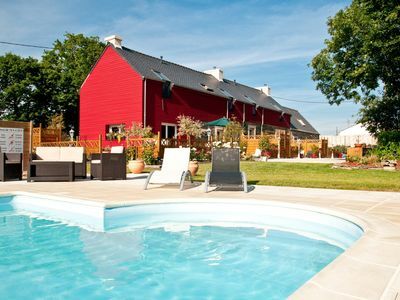 In the luxury residence, classified 4 stars, Cap Morgat equipped with a heated pool in season, this apartment feet in the water, overlooking the sea and offers a magnificent view of the Bay of Douarnenez, the beach and the port of Morgat. 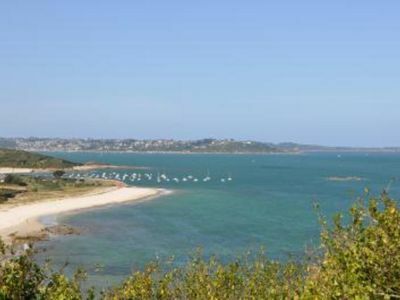 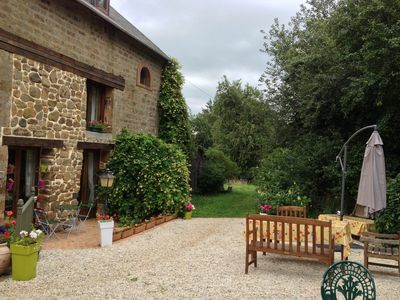 - Many shops (supermarkets) and markets Morgat and Crozon. 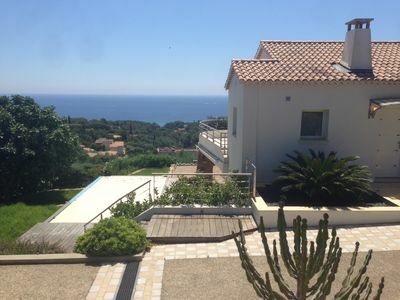 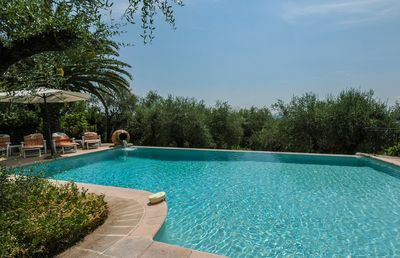 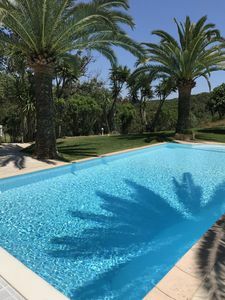 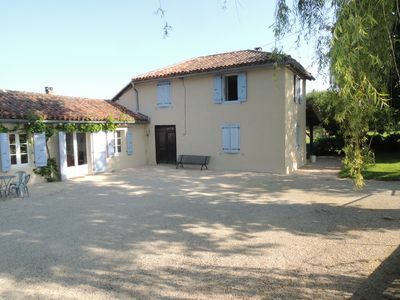 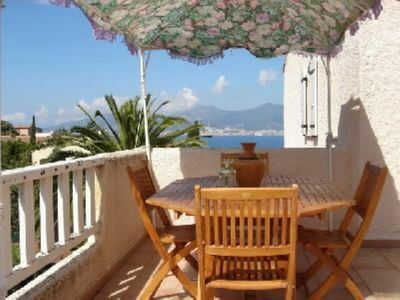 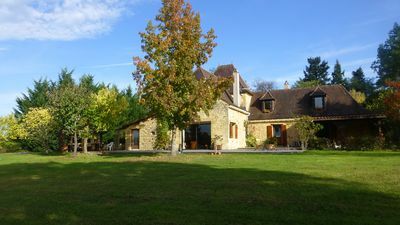 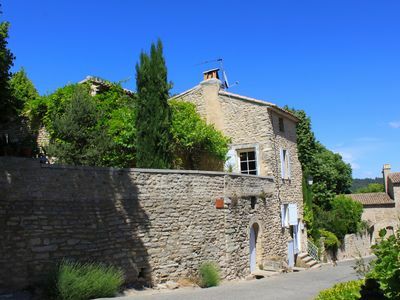 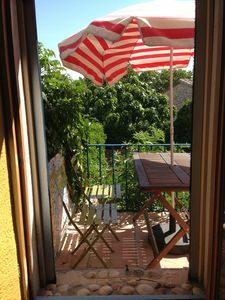 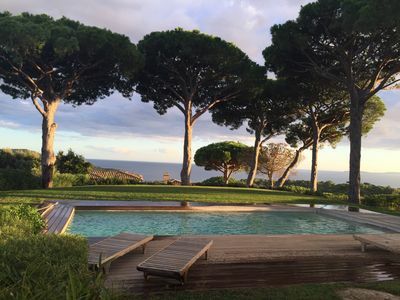 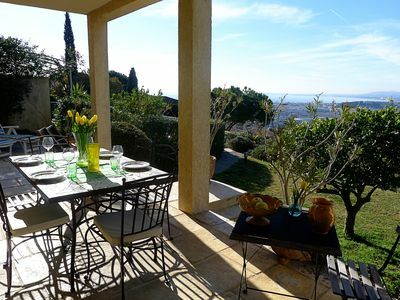 BIG POOL , AIR CONDITIONING , VIEWS , nr TO TOWN , CANNES , VALBONNE , BEACHES. 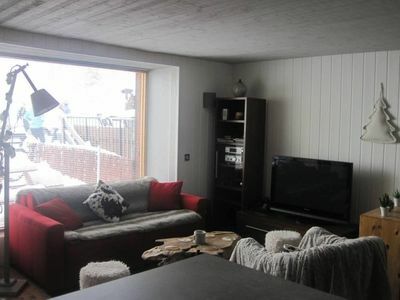 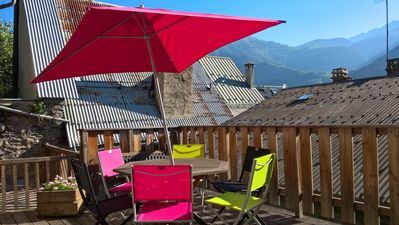 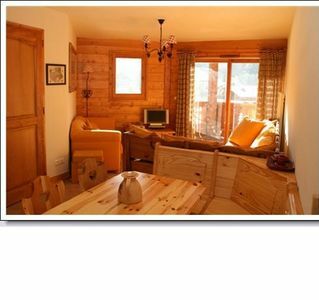 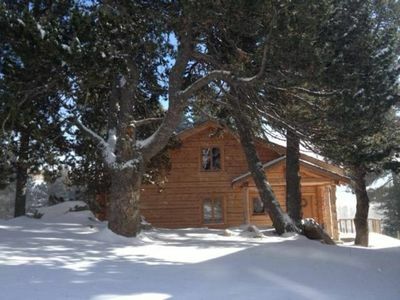 Apartment 3 stars Serre Chevalier 1200 Briançon 2/10 people.